In what can only be regarded as an insane, utterly grotesque abuse of power, the Nevada State Athletic Commission handed out one of the most severe punishments in its history - a 5 year suspension for MMA fighter Nick Diaz who tested positive for marijuana metabolites following his fight with Anderson Silva. 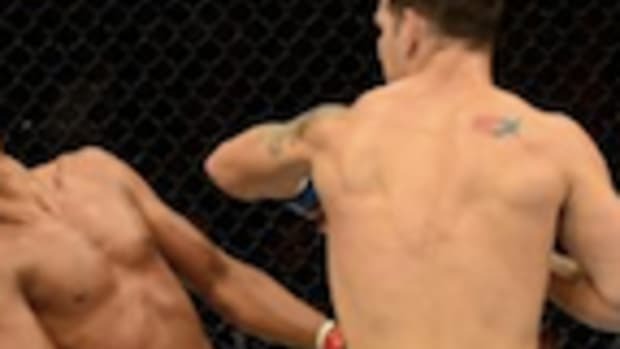 Let&apos;s repeat that - a professional fighter&apos;s entire career has been ruined because he smoked weed, a substance that does not enhance performance in any way and is also legal in the state of Nevada. 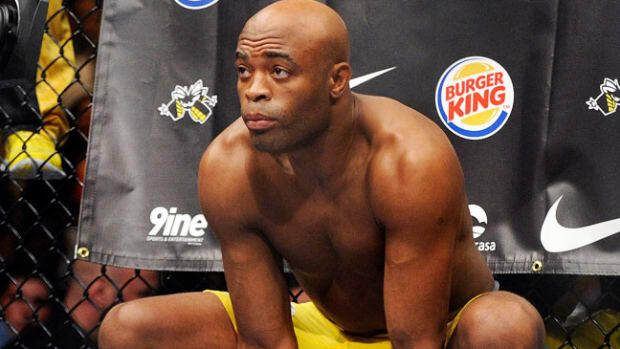 Bizarrely, Anderson Silva was handed out a paltry one year suspension for taking the actual performance enhancing drugs Drostanolone and Androstane. While all of the above effects sound great for those looking to escape the realities of modern capitalism and our relentless work culture, they don&apos;t do much for a professional fighter engaging in one of the most dangerous sports on the planet. "3rd offense: 36 months, 60‐75% of purse"
There has been no explanation as to why the commission has not followed its own guidelines. 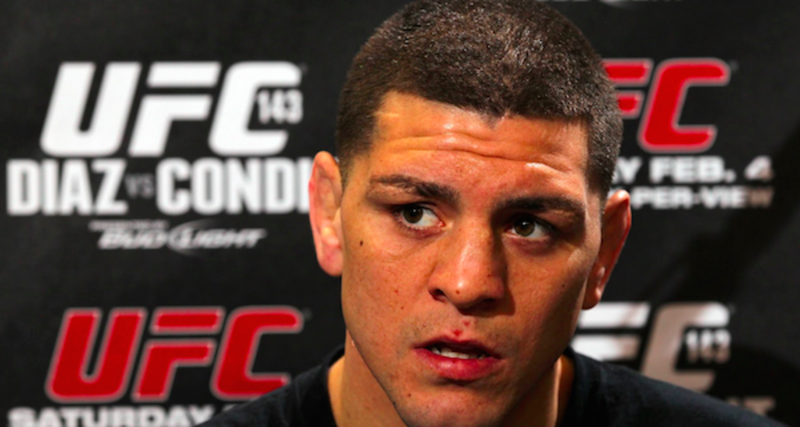 Diaz is 32 years old and has a style of fighting that isn&apos;t suited to longevity. 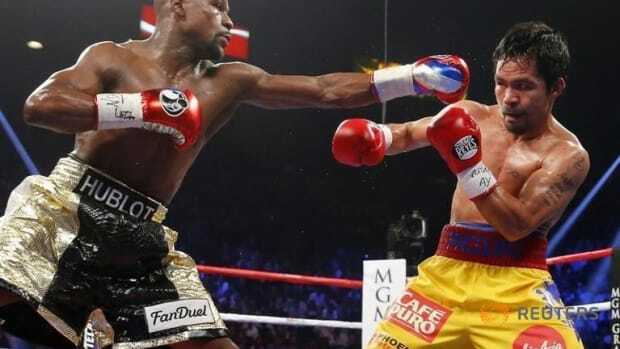 Diaz is a pressure fighter and brawler (albeit a very skilled one), and the punishment he tends to take in fights means he has at the most 2 - 3 years left at the elite level. At 37, he would be far removed from his athletic prime and would not be able to compete at the highest levels of the sport. And thus The Nevada State Athletic Commission has effectively ended Nick Diaz&apos;s career - a travesty that is provoking huge backlash in the MMA community and a drive to exonerate Diaz via a petition to the White House. UFC commentator Joe Rogan called the decision a "callous, idiotic and sickening" abuse of power, while the UFC&apos;s biggest star Ronda Rousey stated that the results of the test are irrelevant anyway. "I’m against them testing for any weed at all," said Rousey at a UFC press conference recently. "It’s not a performance-enhancing drug. It has nothing to do with athletic competition, and it’s only tested for political reasons so they say, ‘Oh, it’s only for your safety so you’re not hurting yourself when you’re out there.’ So why don’t they test for all the other things that could possibly hurt us that we could be under the influence of while we’re out there? 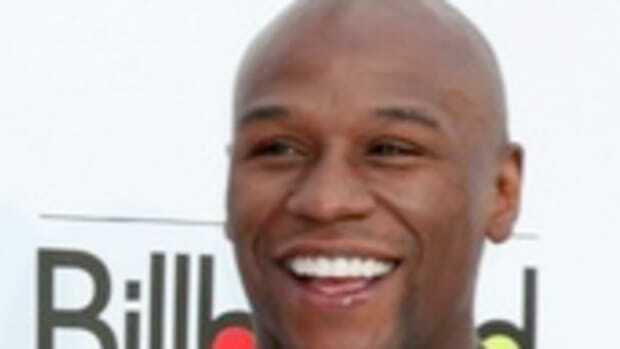 Boxing Banter: Is Floyd Mayweather the Greatest Fighter Ever? 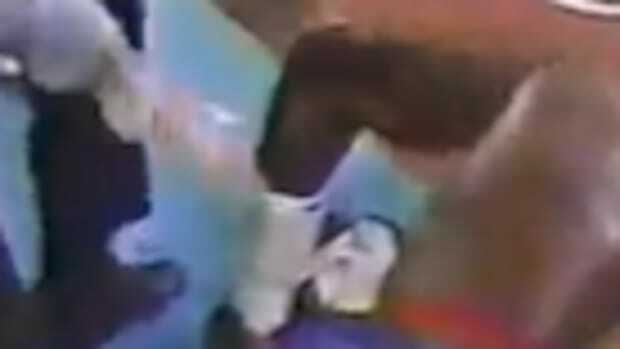 Judge for Yourself: Did this Boxing Referee Allow a Fighter to take Unnecessary Punishment? 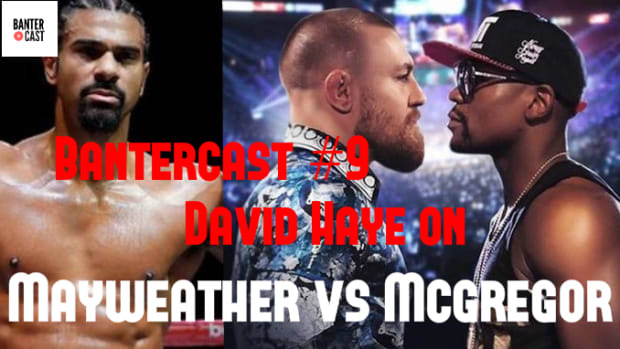 Bantercast #9: David Haye on Floyd Mayweather vs Conor McGregor!